Home>New Songs>Tory Lanez Songs> Chris Brown & 2 Chainz Join Tory Lanez On "DucK my Ex"
Tory Lanez' collaboration with Chris Brown and 2 Chainz can be streamed or previewed now. When the list of features was revealed for Tory Lanez' upcoming album, it became clear that the Canadian artist was taking more of a mixtape approach to Love Me Now? Tory dropped an album earlier this year but he realized that the fans were already hungry for more, teaming up with some of the highest-profile artists around to give a few different perspectives on the new album. Releasing tomorrow, Love Me Now? will be one of the most interesting albums of the week and yesterday, Tory announced on Zane Lowe's radio show that he's already pretty deep into a collaborative mixtape with Chris Brown. Considering he appears twice on Love Me Now?, it makes sense. Here, we shine the spotlight on the first of their two collabs. Available now for streaming in international markets and preview everywhere else, Tory Lanez is avoiding his ex, teaming up with 2 Chainz and Chris Brown for the new record. We've got ourselves a new feel-good stunting anthem as Tory goes in on the hook, giving Breezy and Chainz ample time to shine throughout. 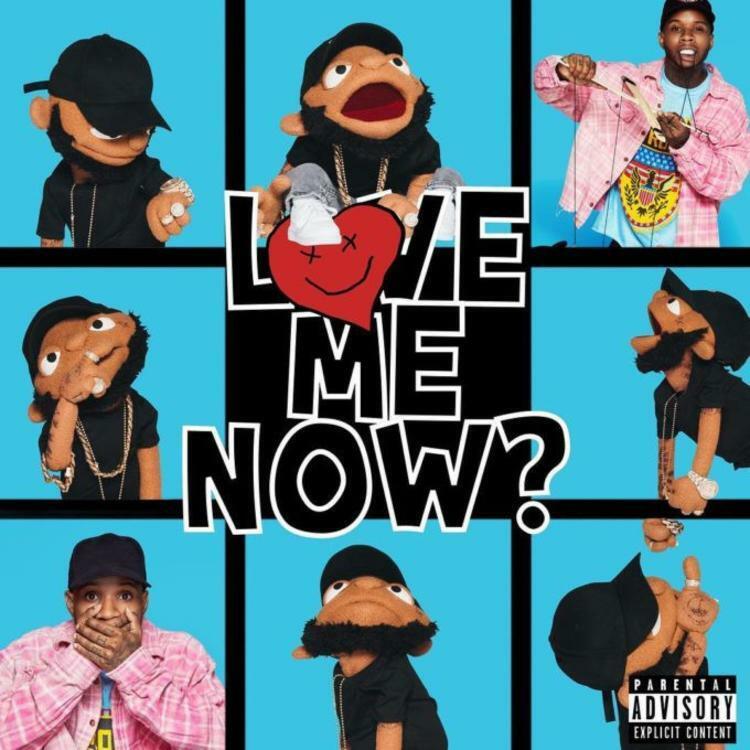 With a joint mixtape on the way, this is just a taste of what we can expect moving forward from CB and Lanez, acting as the most recent discovery from Love Me Now? The complete album drops tomorrow. What do you think about the new team-up between Tory, Chainz, and Chris? SONGS Chris Brown & 2 Chainz Join Tory Lanez On "DucK my Ex"